Written by andy bartotto on Monday, October 24th, 2016 at 9:00am. Young the Giant came to San Diego on Tuesday to perform the first of two sold-out nights at House of Blues. 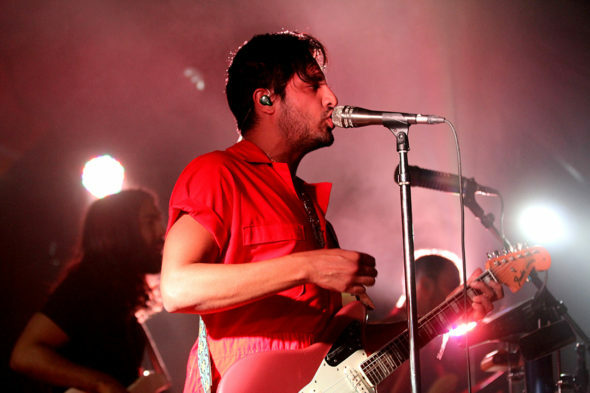 The crowd really got going and sang along when they played “Cough Syrup,” from Young the Giant’s eponymous 2010 breakout album. The first song during their encore was “Amerika,” which is the based on the title of Franz Kafka’s unfinished book of the same name. Ra Ra Riot served as the night’s opening act.